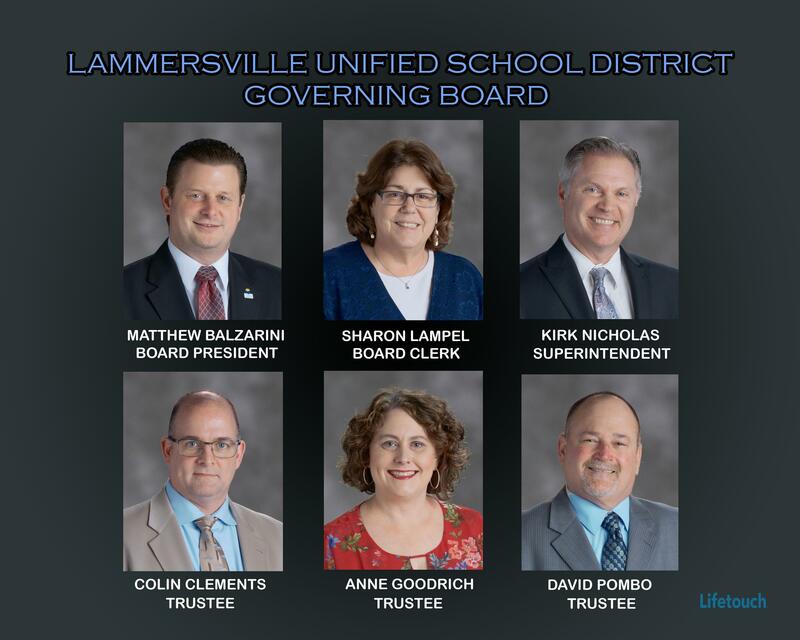 The Lammersville Unified School District was the recipient of a School Climate Transformation Grant from the U.S. Department of Education's Office of Safe and Healthy Students (OSHS). The funds are being dispersed over the course of five years (2014-2019). 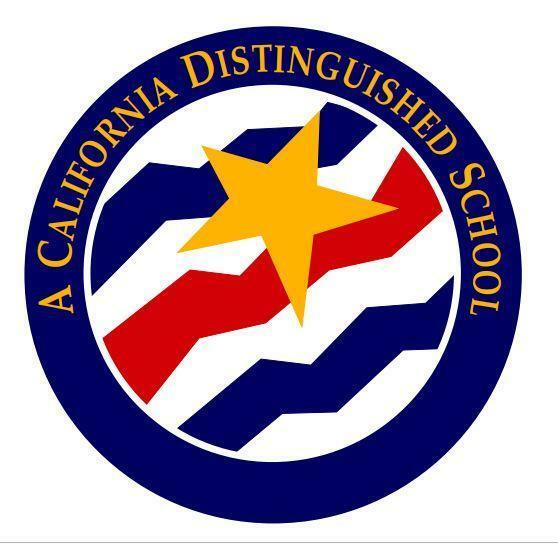 Per the grant requirements, funds are being used to guide the planning and implementation of Positive Behavior Interventions and Supports (PBIS) at all school sites.